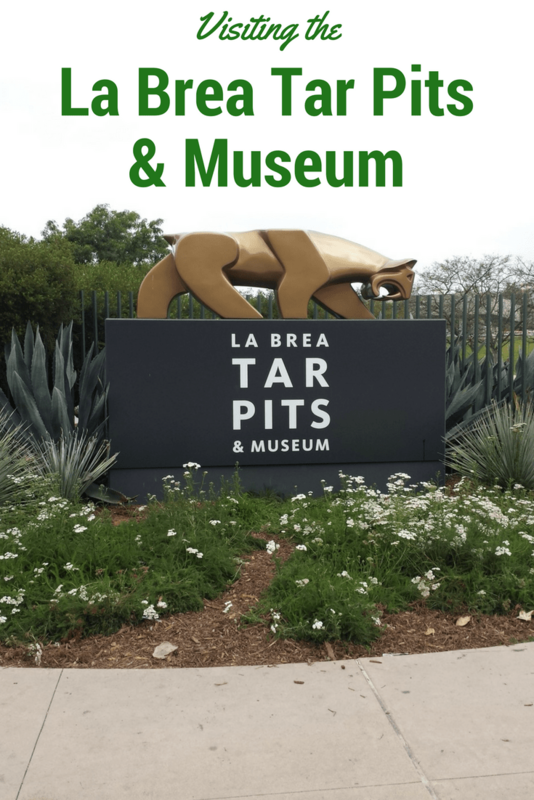 Not well known to those living outside of Southern California, The La Brea Tar Pits and Museum provide a fascinating glimpse into a past Los Angeles that is hard to imagine today. 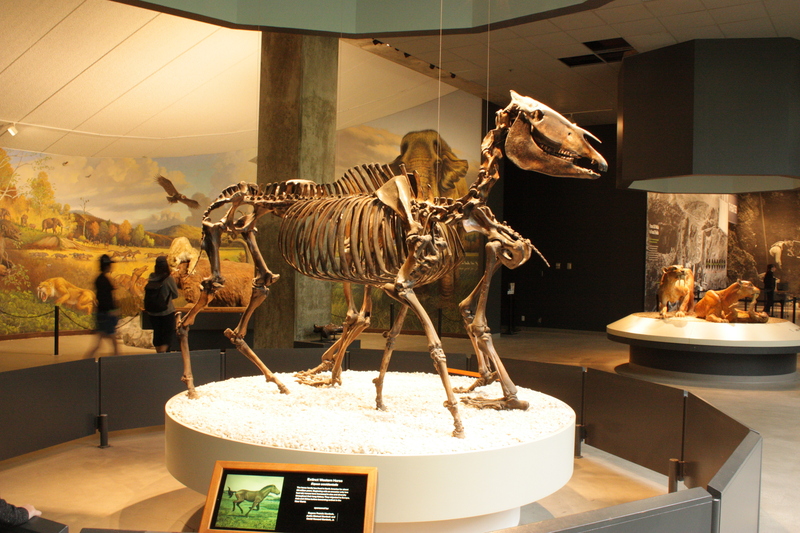 Located in the heart of the city, they are the largest urban excavation of ice age fossils in the world. 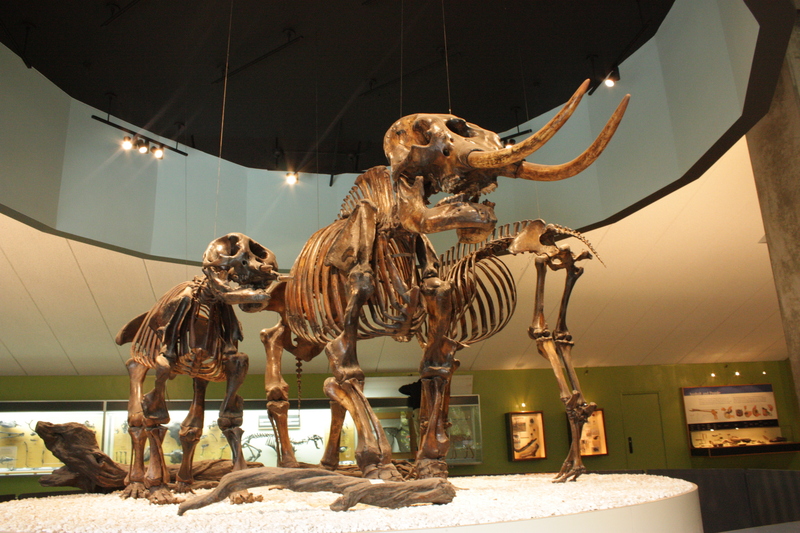 Growing up, I visited the tar pits numerous times and was eager to share the experience with my kids. 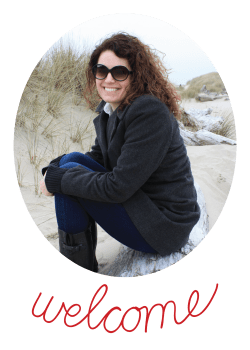 Seeing their eyes widen and their jaws drop as we came upon the Columbian Mammoth I knew the museum was just as magical to them as it was to me so many years ago. Open from 9:30am to 5:00pm daily, except certain holidays, we arrived before the museum opened and took the opportunity to walk around the park and view the various pits. The iconic Lake Pit, the largest pit on site was our first stop. 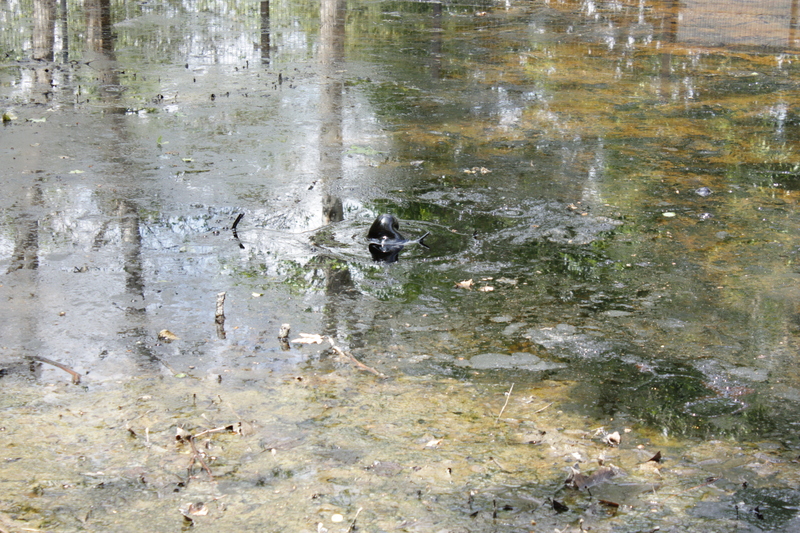 The kids marveled at the bubbling, natural asphalt but didn’t delight in the intense smell that it emits. We continued around the park, checking out the smaller pits, the new asphalt seeps, and the active excavation sites. I really recommend arriving early. The park was peaceful and quiet at this time and when the museum opened we were accompanied by only a few other guests. The museum offers several programs throughout the day. We chose to take the Excavator Tour. The Excavator tour is the only tour that allows you access to the newly renovated Observation Pit. Our guide was very knowledgeable and engaging, answering questions with ease and helping to bring the history to life. 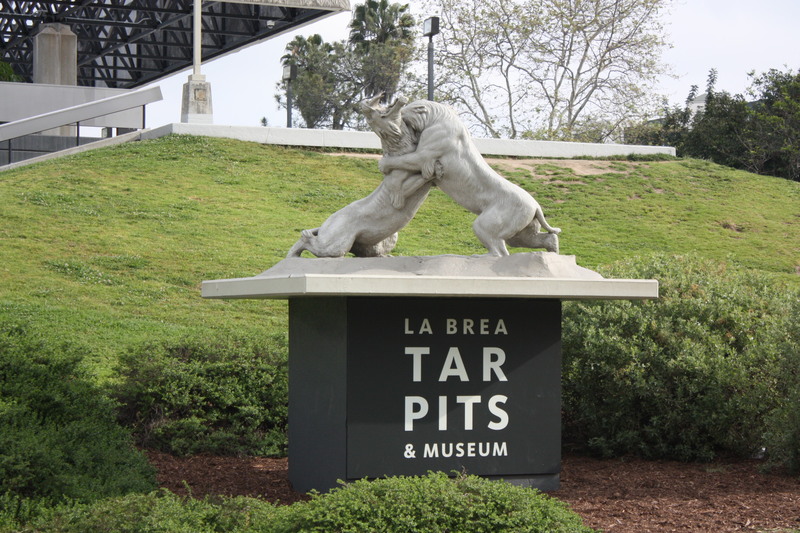 I’d recommend this tour to anyone looking to gain a more in depth knowledge of the tar pits. Expect to spend between 30 minutes and 2 hours touring the museum and grounds. The museum is not particularly large and only took us about 30 minutes to explore but if you want to walk around the grounds or participate in a tour, plan to spend a couple of hours there. 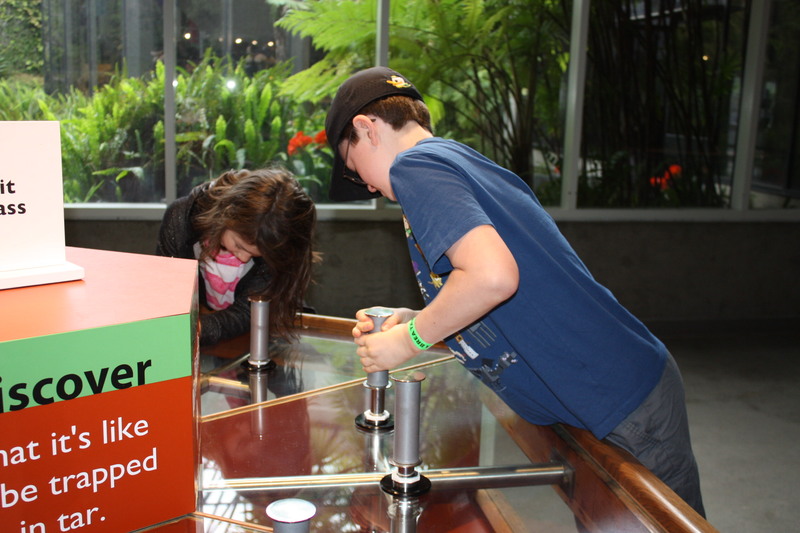 At the time of our visit, adult admission cost $12 and children’s admission was $5. 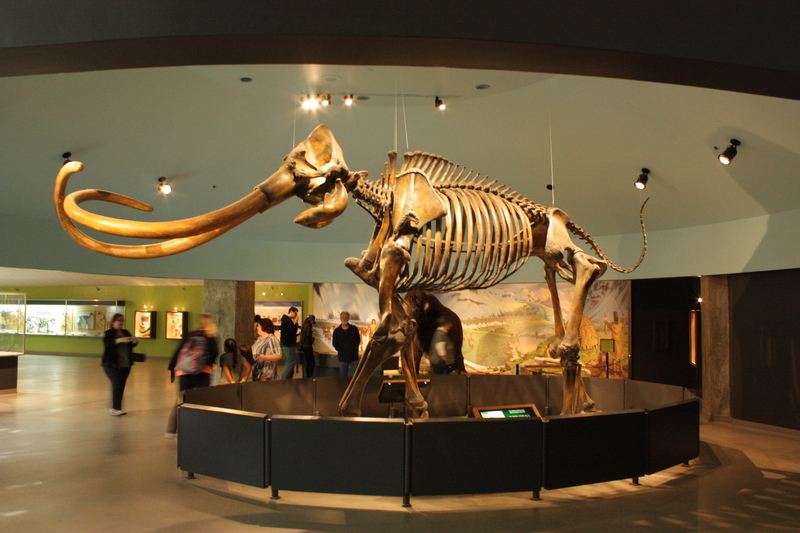 Although not located near one another, the tar pits are part of the Natural History Museum of Los Angeles County and a combo ticket was available for purchase with a savings of 15%. Parking is available on site for an additional fee. 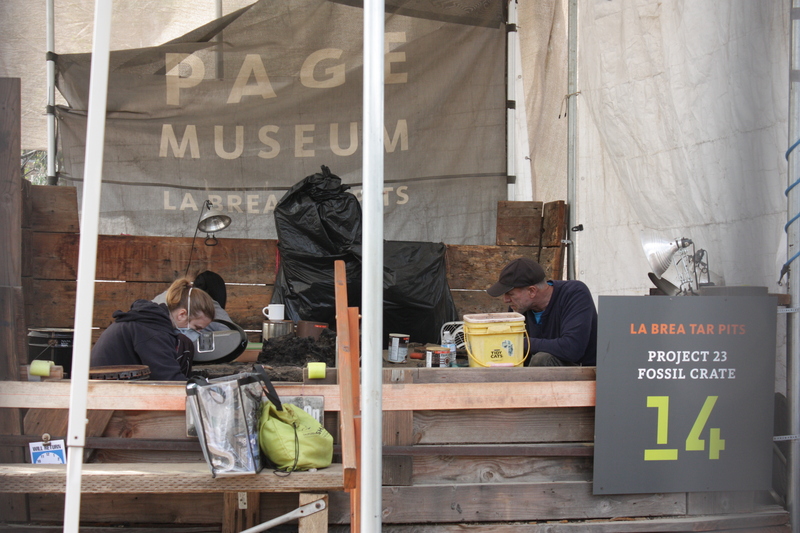 Not affiliated with one another but located in the same park as the tar pits is the Los Angeles County Museum of Art (LACMA). 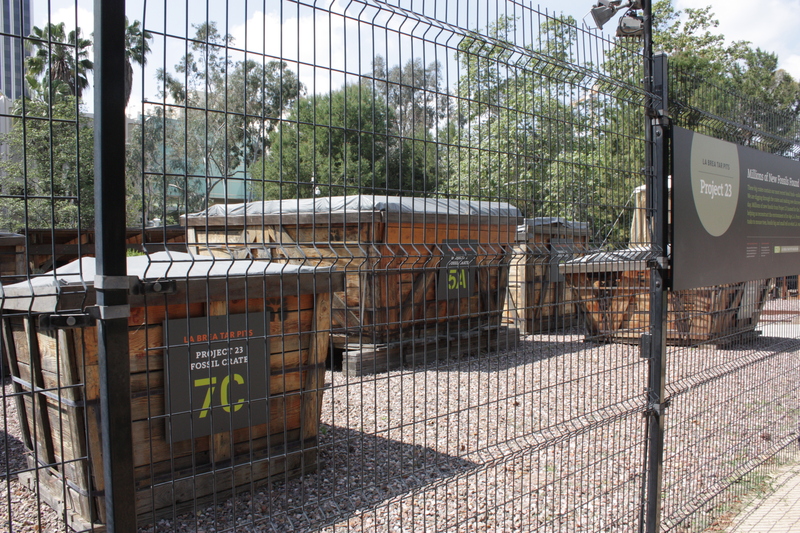 We chose to visit both in the same day which proved to be a fun and efficient way to use our time in the city. 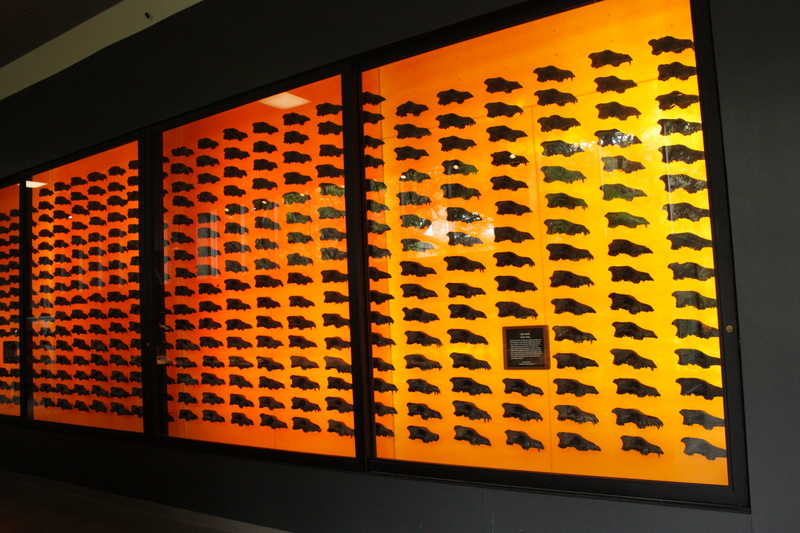 For more information about the La Brea Tar Pits you can visit their website at www.tarpits.org. 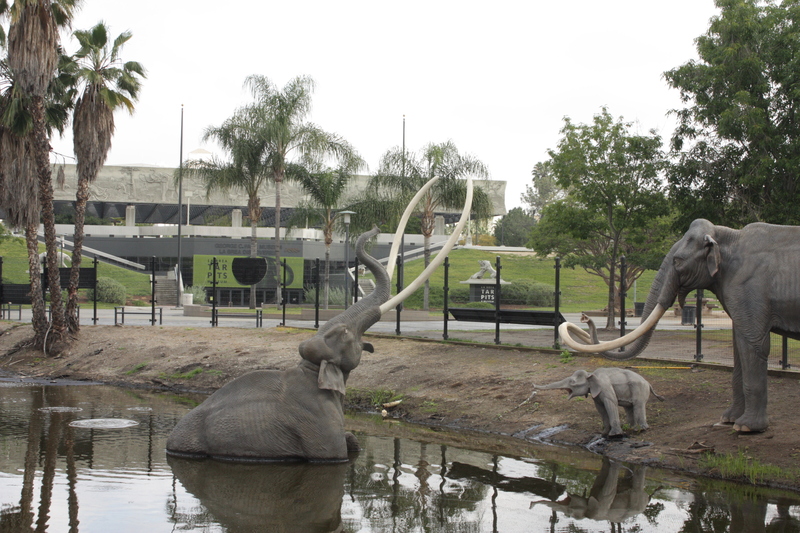 The La Brea Tar Pits provided complementary admission and parking for this post. All opinions expressed are my own.